The O-Ton record store has a good selection and lot of different music styles. 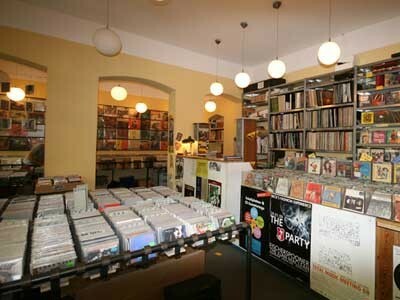 For example the store has a great selection of jazz, funk and soul records. On Sundays, O-Ton is located on Boxhagener Platz, where a flea market takes place. U1 Warschauer Str. & S-Bahn Warschauer Str.